The forty-one strong Ardee Concert Band travelled north to Armagh City last Saturday, 31st of October 2009 to compete in the Championship Concert Band section of the North of Ireland Band Contest. 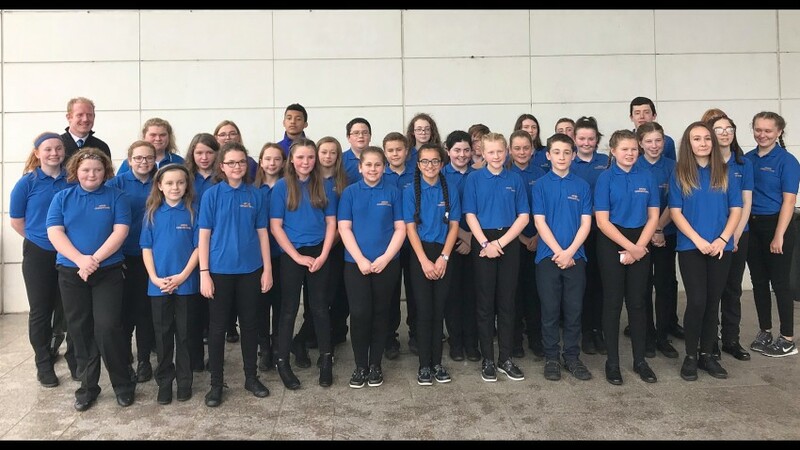 After just four weeks of preparation and rehearsals, they were rewarded with a score of 93 out of a possible100, putting them in first place in their section. This is a fabulous win for the band and once again puts them to the forefront of the banding world in Ireland. In second place were last year’s winners, the Mullingar Town Band with a score of 91 marks. The competitions were held in the prestigious Market Place Theatre in Armagh City. The band gave a superb performance of two very different pieces, Ross Roy by Jacob De Hann and the march from the Moorside Suite by Gustav Holst arranged by Gordon Jacob. This was the ninety-second championship run by the North of Ireland Band Association and the adjudicator this year was Mr Peter Bassano conductor of the City of Cambridge Band in England, a very experienced adjudicator if brass and concert bands. Ardee won this section in 1985 and 2005 and have come second on a few occasions. The band members assembled at 9am for a rehearsal before travelling to Armagh. For some younger members of the band this was a very important day as it was their first experience of competition. 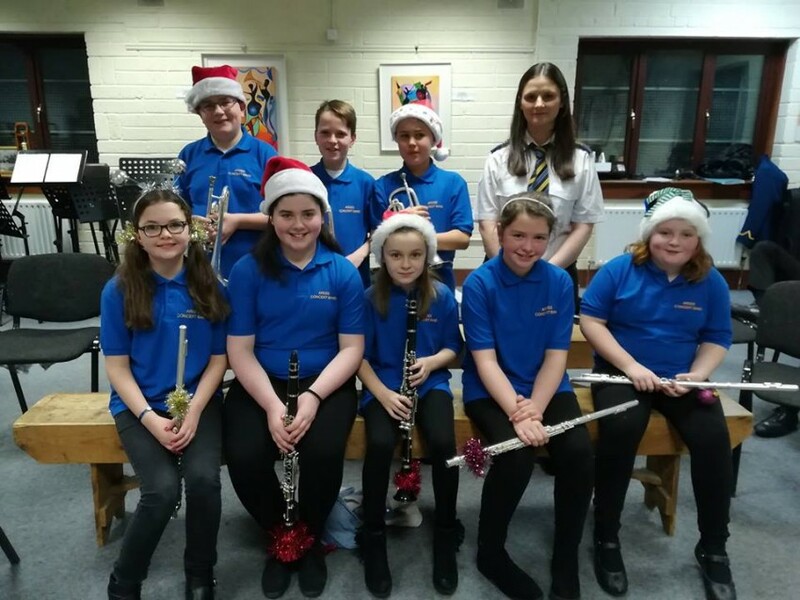 The recent members are Rachel McCormack and Siobhan Dunleavy on clarinet and flautists, Sarah Clare, Emma Byrne and Felicity Duggan. Harry Kelly conducted the band on the day. Ardee Concert Band were not the only local band to bring victory to the area as Drogheda Brass Band won the Second Grade Brass section. The band members and supporters stopped off at the Carrickdale Hotel for refreshments on the way home. It was a long but very rewarding day says Fiona Reilly PRO. The presentation of prizes will take place in three weeks time in the Millbrook Lodge Hotel in Ballynahinch when the chairman of the Ardee Band, Austin Nevin will be presented with the fabulous Turner Trophy, a cash prize and medals for all members taking part.